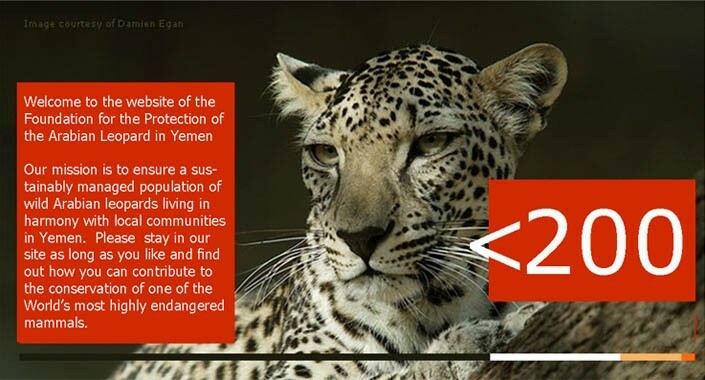 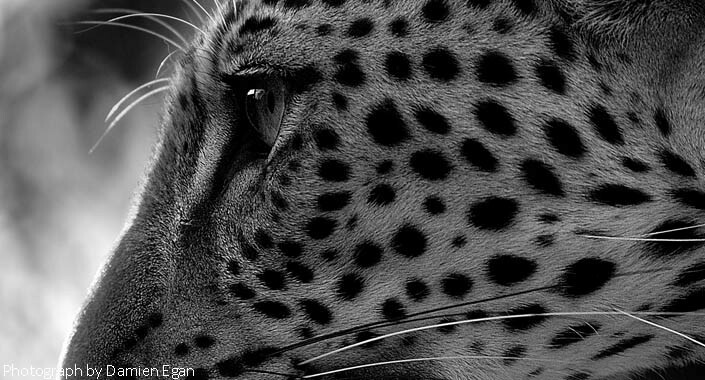 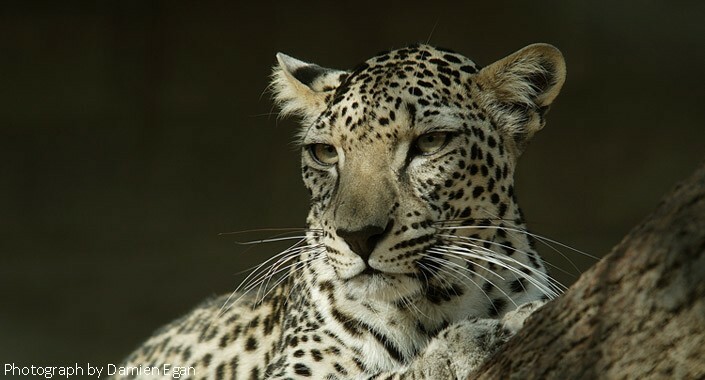 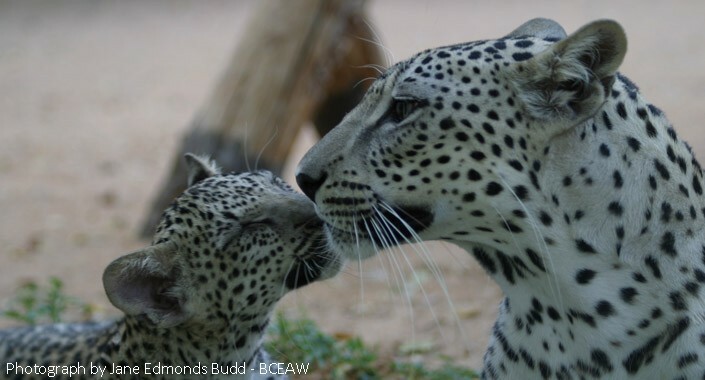 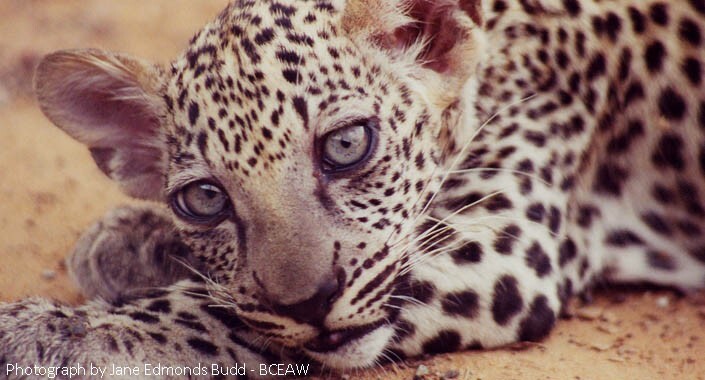 The Foundation for the Protection of the Arabian Leopard in Yemen is a non-profit organization dedicated to ensuring a "sustainably managed wild population of wild Arabian leopards living in harmony with local communities in Yemen." 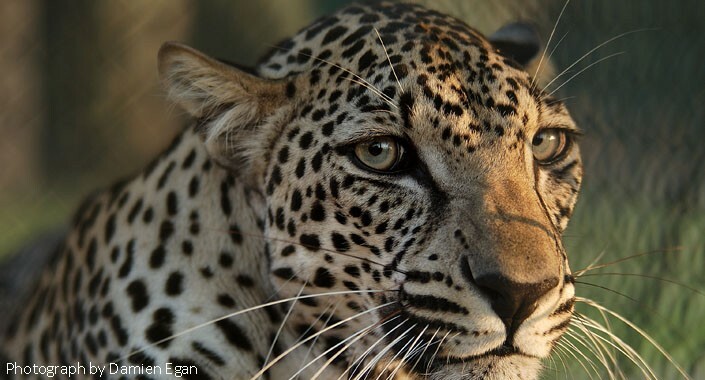 We partner with other organizations and individuals who have a stake in helping us to achieve our mission. 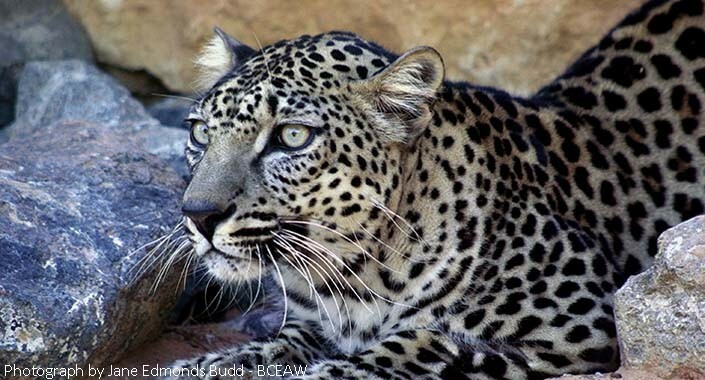 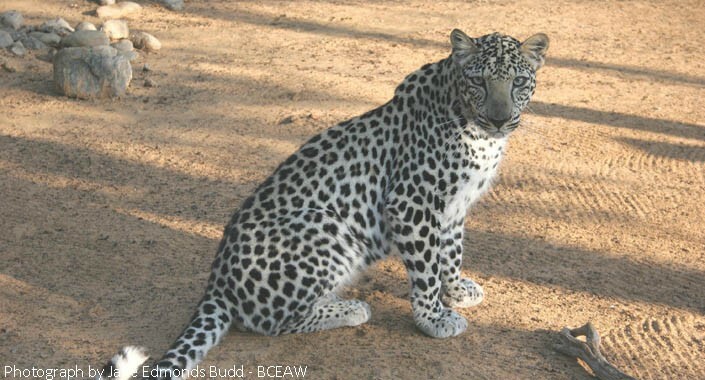 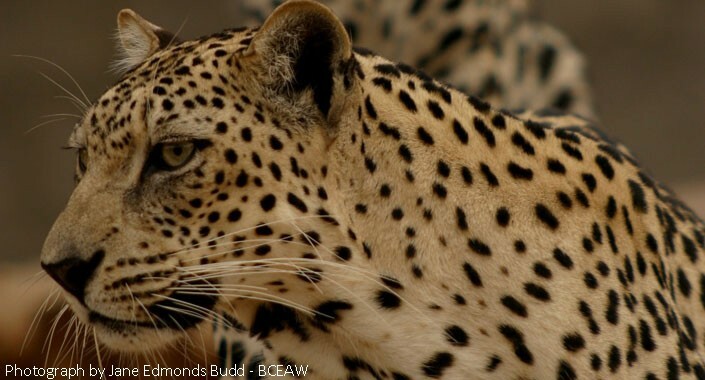 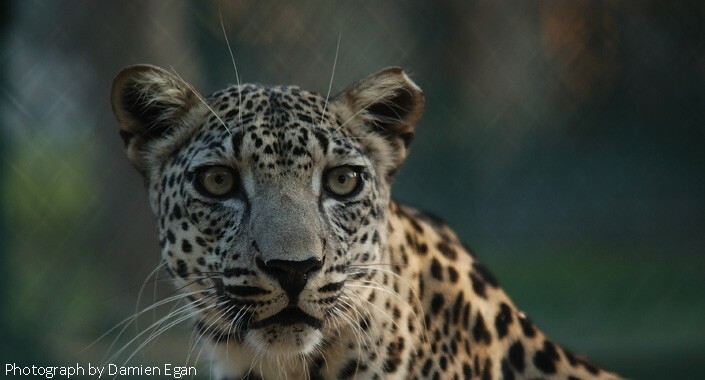 Our Program Implementation Plan, though developed independently, is closely aligned with the Strategy for the Conservation of the Leopard in the Arabian Peninsula which was published by the Environment and Protected Areas Authority (Sharjah) in January 2010.